China has come out with some mental ways to develop their Chinese Super League (CSL) over recent years, but now the vice president of the CSL has said that they want to have the best league in Asia and the sixth best league in the world. 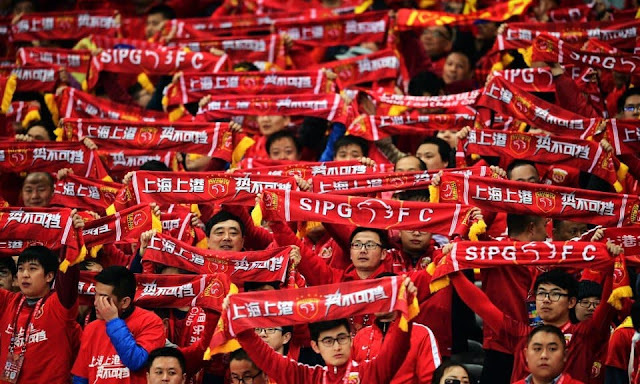 China wants to become a footballing superpower by 2050, but to achieve this goal they still have a very long road ahead of them. Now the vice president of the CFA has come out and said that the CFA want China to become the best league in Asia. Right now, in my opinion, the best league in Asia would be the J League. The Japanese League has been running for some time and has a lot of good teams and it is very competitive. The J League is also extremely technical and is great fun to watch. The CSL still has a way to go to match other Asian leagues, never mind overtaking the J.League as the best (in my opinion). To become the best league they need to develop the talent at home, and that takes a lot of time. 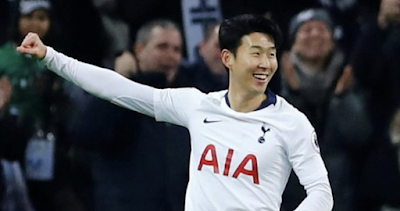 Importing foreign players is all well and good but if you don't have a steady intake of local talent the league won't be built on a solid footing. China is trying to do this but the way it is done seems a bit of a mish-mash as the CFA is constantly having new ideas about how to achieve their goal, and the plan doesn't seem to be thought out. To me, it seems like someone says we should do A, so A gets done. Then when A doesn't work, that is thrown out the window and another bloke says let's move on to B. Then they rinse and repeat then this is how the CFA seems to work. Until they have a well thought out plan to implement solid development strategies then they'll struggle to become the best in Asia.